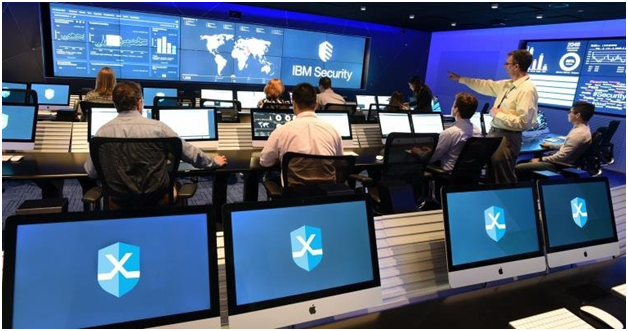 Onexte Consulting is an IBM Business Partner that is specialized in implementing security solutions to a broad range of clients. 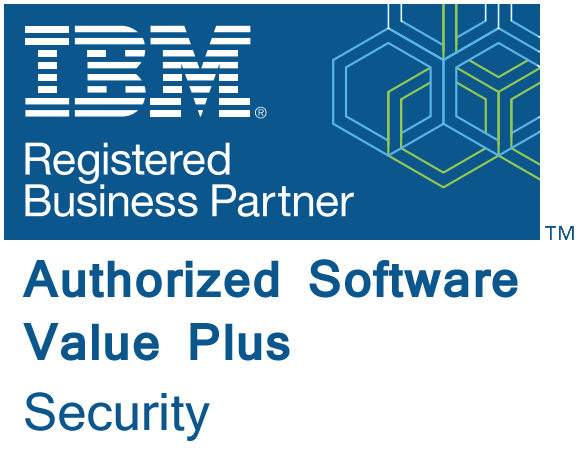 Our partnership with IBM allows us to provide you with resources to help you thrive in the digital era. To meet this evolving market demand, we’re making our rich and flexible portfolio accessible to our clients. Onexte Consulting participates in IBM certification programs, product development programs, product demonstrations and proof of concept engagements. We have heavily invested in the technical skills and certifications necessary to provide the top level of services and solutions to our customers.